Vintage 1995 Batman Forever McDonalds Commercial Collection! 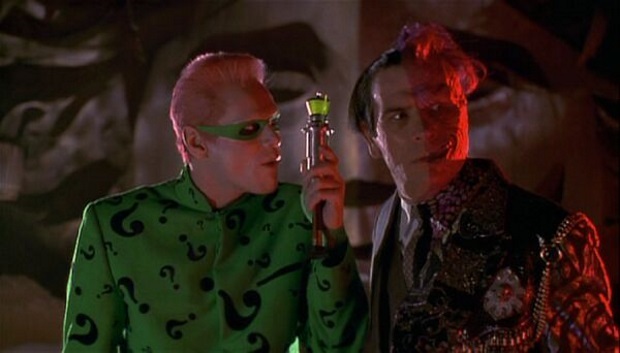 We all remember the buzz surrounding "Batman Forever". It was the first Batman film without Tim Burton in the director's chair and no one knew quite what to expect. McDonald's had a fantastic promotion going and here we have collected all of the commercials from that era in one video, for your retro viewing pleasure. RELATED: Batman Forever and Batman & Robin coming to Blu-Ray! You can find more on "Batman Forever" on the Legions of Gotham website. Enjoy the video below! Joss Whedon to Helm Batgirl Movie! 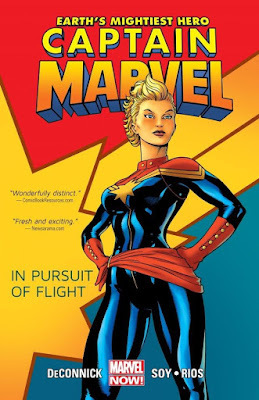 The news broke today that Joss Whedon (Buffy, Firefly) will be directing a Batgirl solo film! The movie, which is still in the infant stages of development and planning, will be a part of the newer DC Extended Universe. 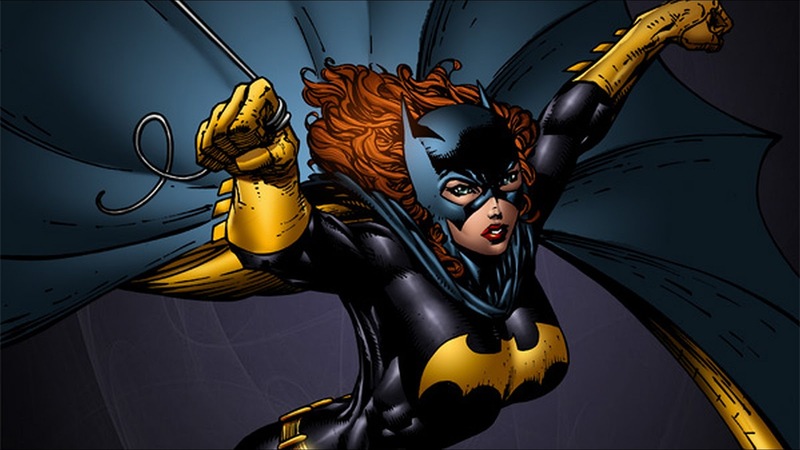 There has only ever been one Batgirl appearance on the big screen and that was in the ill-fated Joel Schumacher debacle, "Batman & Robin" back in 1997. The idea behind this film is to follow the lead of "Suicide Squad" and "Wonder Woman" by making a strong and clear vision of Barbara Gordon that can interact with the new cinematic universe, possibly in the upcoming "Gotham City Sirens" film, which is a sequel to "Suicide Squad". No release date or casting details have been revealed. Stay tuned to Legions of Gotham for the latest on "Batgirl". 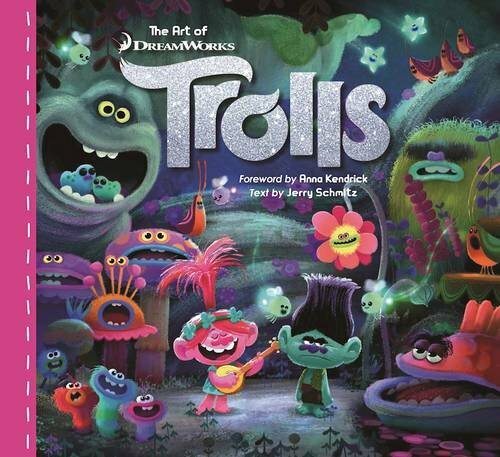 Full of playful designs created in the optimistic and fun-loving spirit of the Trolls, The Art of Trolls showcases hundreds of pieces of concept and production art to illustrate how DreamWorks’s team of talented artists created an enchanting reinterpretation of the Trolls phenomenon that has gripped collectors and popular culture for decades. 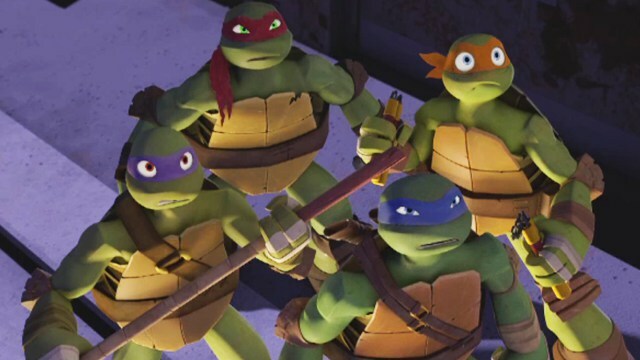 Nick Cancels Turtles - Announces New 2D Cartoon "Rise of the TMNT"
It looks like the sales must be stagnant for the TMNT toyline, because instead of a sixth season of the 3D Ninja Turtles cartoon, Nick is rebooting the TMNT in a new 2D series, "Rise of the Teenage Mutant Ninja Turtles". You know what that means collectors...new toys!